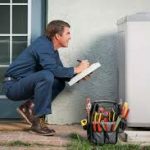 Are you handy when it comes to carpentry and other home repairs, but doubting your ability to work on your home HVAC system? It is perfectly acceptable. A heating system installation is a highly technical job, and the outcome should be able to meet safety standards. It is why it’s crucial to hire the best heating contractor to do the job right. 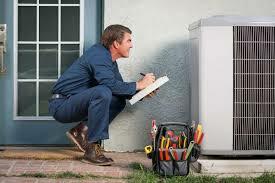 Finding the best heating contractor is as important as choosing the ideal unit for your home. If the contractor installs the heating system incorrectly, or recommends the wrong size unit, your heating unit will cost you greatly in maintenance and energy costs.